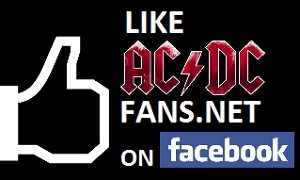 AC/DC news and discussions: [Closed] Slade or Rudd? I'm not saying one is better than the other, but I think (just my opinion) that for AC/DC to be truly AC/DC, it's always Rudd. Uh oh! Did I just step in it? Peter Clack. I mean, c'mon, his last name is a drum sound effect (almost)! Thread closed. Please don’t open another of this nature.